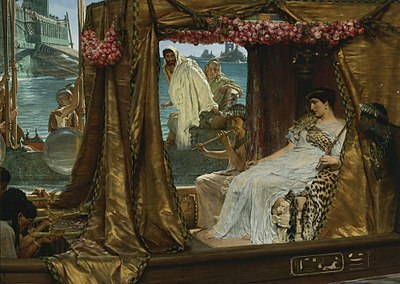 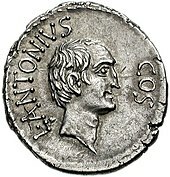 While Antony was serving Gabinius in the East, the domestic political situation had changed in Rome. 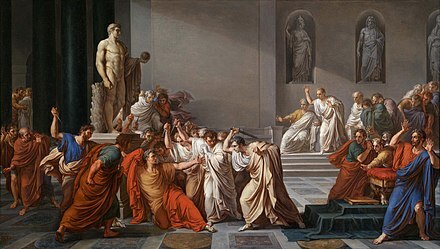 In 60 BC, a secret agreement (known as the "First Triumvirate") was entered into between three men to control the Republic: Marcus Licinius Crassus, Gnaeus Pompey Magnus, and Gaius Julius Caesar. 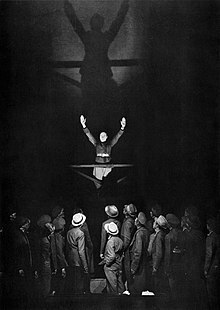 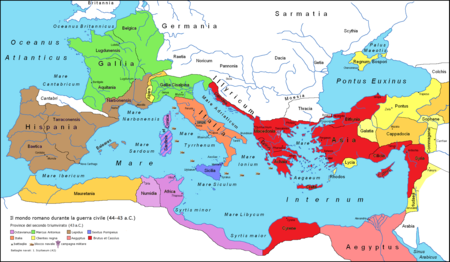 Crassus, Rome's wealthiest man, had defeated the slave rebellion of Spartacus in 70 BC; Pompey conquered much of the Eastern Mediterranean in the 60's BC; Caesar was Rome's Pontifex Maximus and a former general in Spain. 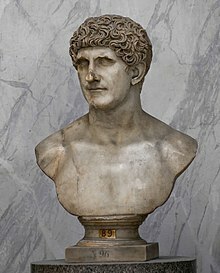 In 59 BC, Caesar, with funding from Crassus, was elected Consul to pursue legislation favourable to Crassus and Pompey's interests. 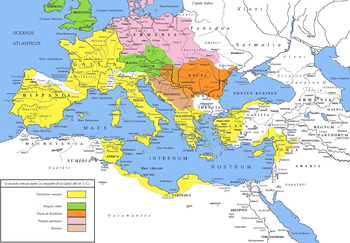 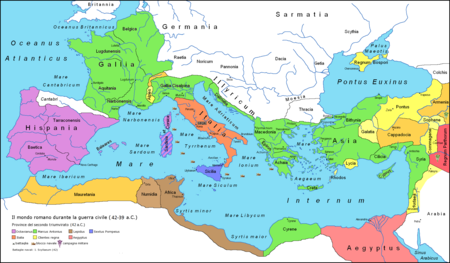 In return, Caesar was assigned the governorship of Illyricum, Cisalpine Gaul, and Transalpine Gaul for five years beginning in 58 BC. 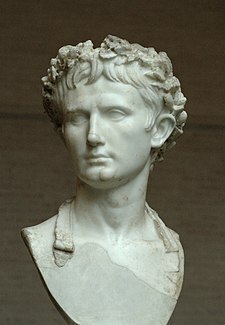 Caesar used his governorship as a launching point for his conquest of free Gaul. 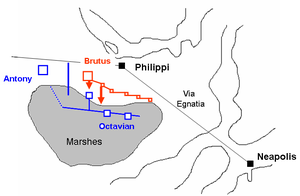 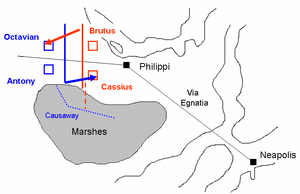 In 55 BC, Crassus and Pompey served as Consuls while Caesar's command was extended for another five years. 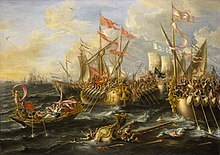 Rome was effectively under the absolute power of these three men. 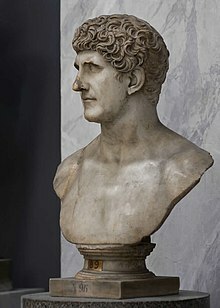 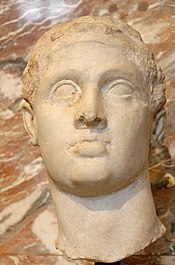 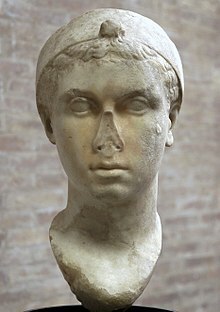 The Triumvirate used Publius Clodius Pulcher, Antony's patron, to exile their political rivals, notably Cicero and Cato the Younger.